Holla! Got your attention now haven’t I? 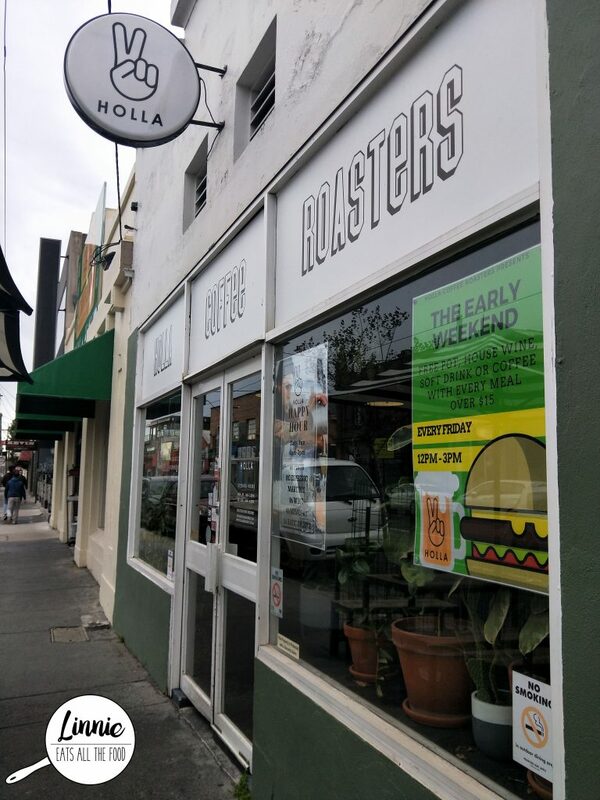 Well Holla Coffee Roasters also got my attention and located on the quiet end of the Victoria Street in Richmond. There’s parking in the back streets so don’t worry if you drive in. Walking inside, you can feel the buzz of the cafe and you’ll notice that heaps of customers come in and get take away coffees. The staff were super friendly and the space was sleek with plenty of greenery. Braving the 42 degrees Melbourne weather we made our way to Two Fat Monks for a little brunch date. 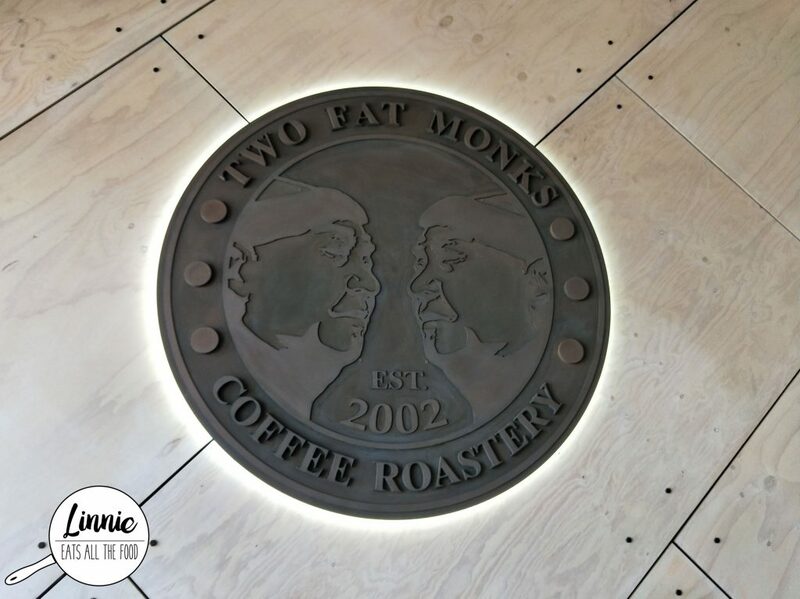 Two Fat Monks is conveniently located opposite Fairfield station with quite a few parking. As you enter the cafe, boy oh boy will you be greeted by friendly staff. We were shown to our table and boy were we hungry.